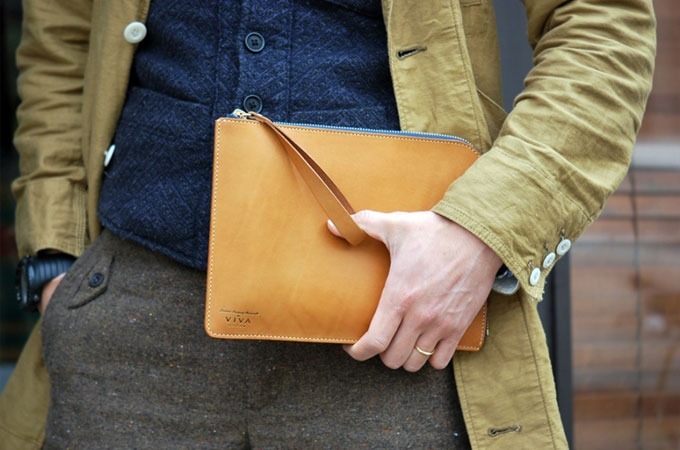 With constant offerings of quality leather goods that possess a distinctive cosmopolitan touch, Japan's Roberu team up with VIVA JAPAN for its Spring/Summer 2013 release of the KOWAKI iPad Mini Zip Case. 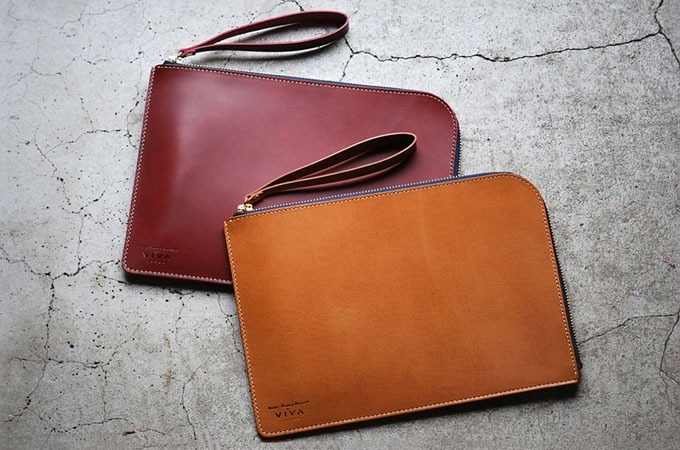 Culminated is the quality craftsmanship from Roberu and dynamic marketing through VIVA JAPAN's powerful e-commerce influence. 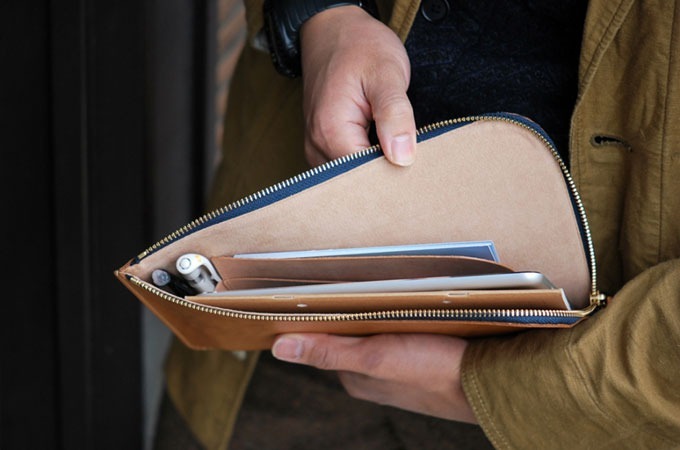 This understated elegant case is simple yet sophisticated to make sure that not only you travel in style, but also your new Ipad Mini as well.